If you want to know how your favourite diver compares with the global elite performing at the 2015 World Series in London then check them out head-to-head. Discover who won out in battles at previous World Series events, compare medal tallies, high and low scores, best results and more. 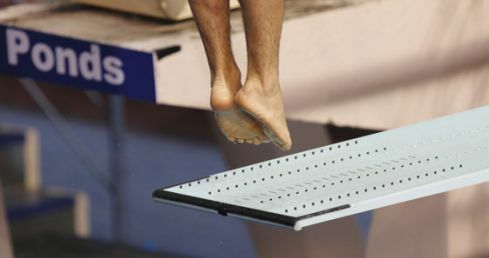 Simply choose two names from the drop downs below to check your divers out head-to-head.